Paola Simmons is the Sales Development Team Lead at Outbrain. 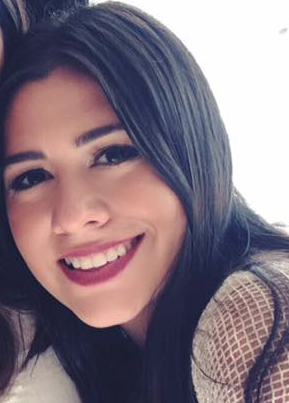 She is based out of the NYC office but is originally from Nicaragua. Paola is passionate about traveling, so far she has been to 23 countries and counting!